Founded in 1816 by John Jonston and Archibald Campbell, Lagavulin has now entered the prestigious Islay old-boys club, joining the company of fellow veterans Ardbeg, Bowmore, Bunnahabhain and Laphroaig. To celebrate the big milestone Lagavulin has released a special edition 8 year old bottling, which aims to recreate a bottling sampled by historical Waffler Alfred Barnard in 1886. Now, bear in mind an 8 year old whisky was considered nigh-on ancient back in the day and Barnard described that one as as “exceptionally fine”. With such high praise from the 19th century, Nick immediately decided to add it to his collection. However, seeing that 2016 marked a 200 year celebration he thought ‘why stop there’ and promptly bought the 2014 edition of the Lagavulin 12 Year Old Cask Strength. When Ted added his Whisky Waffle favourite the 16 Year Old into the mix, we had quite the ingredients for a special Lagavulin birthday bash! Or as we didn’t refer to it at the time but should have: a peat party! On the nose the 16yo was straight up coastal, with a salty, iodiny, seaweedy hit. But then we found… bananas? Perhaps banana chips, as well as dry-aged meat, terracotta, copper and crushed grass. The flavour was all about the tangy peat, but there were earthy notes such as mossy paving stones and singed oak branches. After the subtle, balanced nature of the 16yo, the 8yo stopped us dead in our tracks and then made us jump up and down with excitement. The colour for one thing was crazy, like the palest white wine, certainly no Diageo caramel in sight there. The nose was decidedly new-makey. Raw. Ashy. A good deep breath delivered a big hit of green fruit. The flavour was fresh, crisp and bright, with the fire still burning across the palate. Summer peat. The finish was rather excellent, being sharp like a tailored charcoal suit. 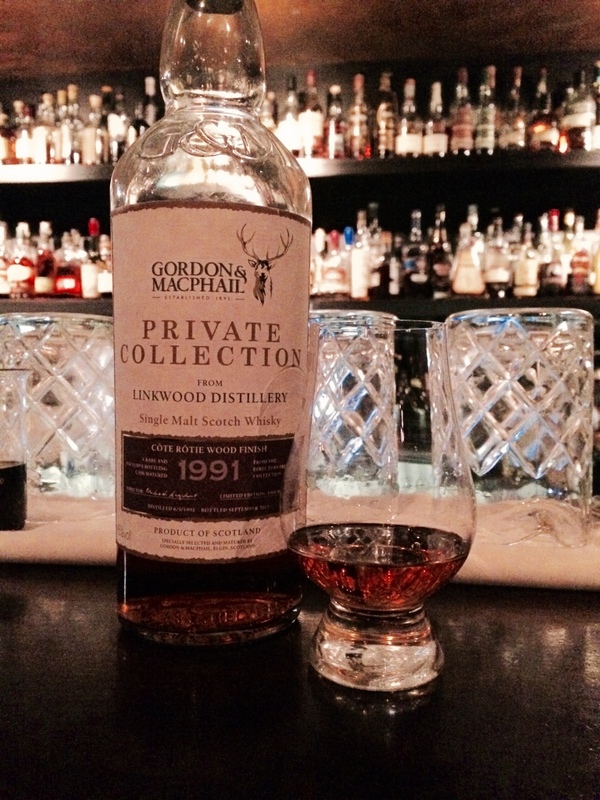 Everything about the 8yo served to highlight the smoothness of the 16yo. Finally it was the turn of the cask strength 12yo, probably the dark horse of the bunch. Phwoar, what a whisky. It was young, exciting and complex, like a teenage poet. It was Bond, Die Hard and Crank… on Speed. The finish provided a peaty punch that really scratched that itch. There’s something about young peated whisky that just works. This is weird story worthy of a waffle. 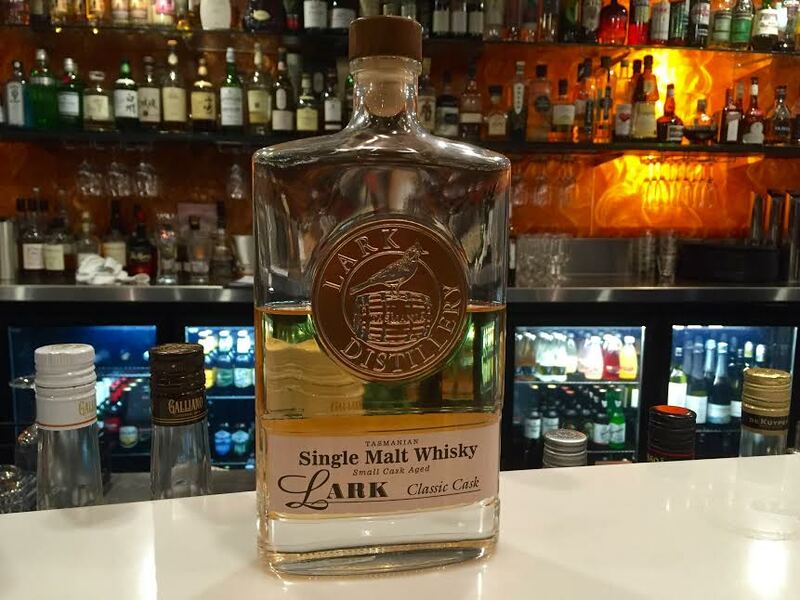 Australian whisky has a generally agreed history, the modern chapter of which begins in the 1980s with the Lark family overturning a century and a half of legislative prohibition on distilling in Tasmania. This led to a resurgence of distillers and, as a very appropriate homage to whisky’s very beginnings, some people who had no doubt been fooling around as bootleggers went legitimate. 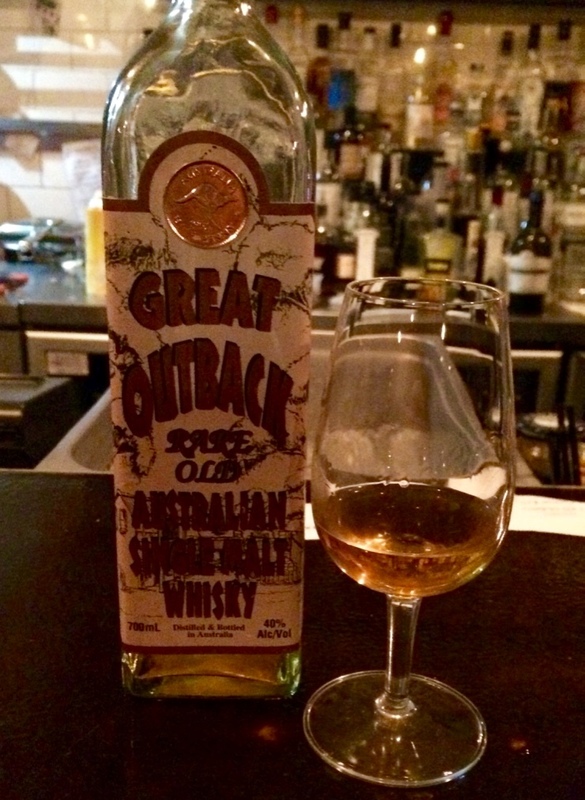 The Great Outback Rare Old Australian Single Malt – a mouthful of descriptors, almost as if someone took all the best buzzwords that make whisky seem exclusive and put them all into the name – is a mystery in that history. From what I can gather from my Poirot-esque deductions is that it was distilled somewhere between 1960 and 1985, that it is either from a now forgotten Tasmanian still (the bottle indicates it was produced at the Tasman Distillery, which no-one can find) or a Western Australian still pretending to be Tasmanian, and that it is pretty rare. 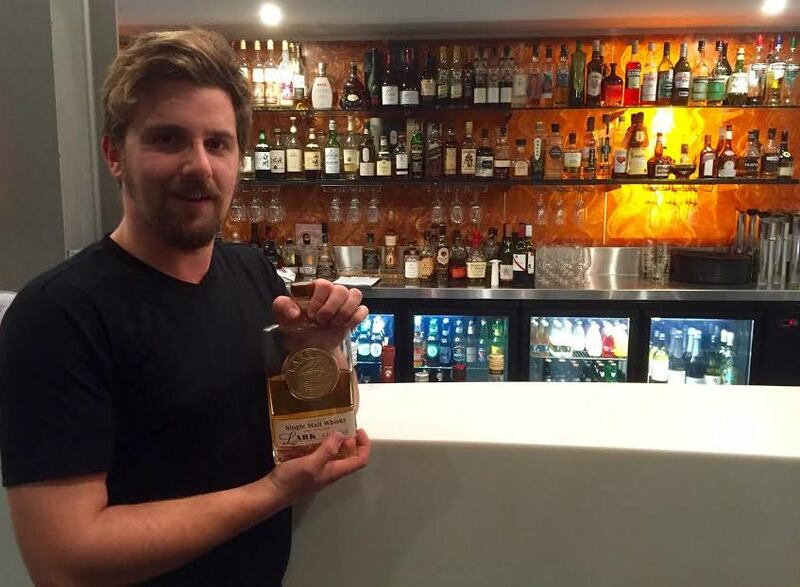 Some rumours include that it is the reject stock of the closed Corio Distillery or that it is not Australian and was just labelled that way to hide an origin that would have been less palatable. 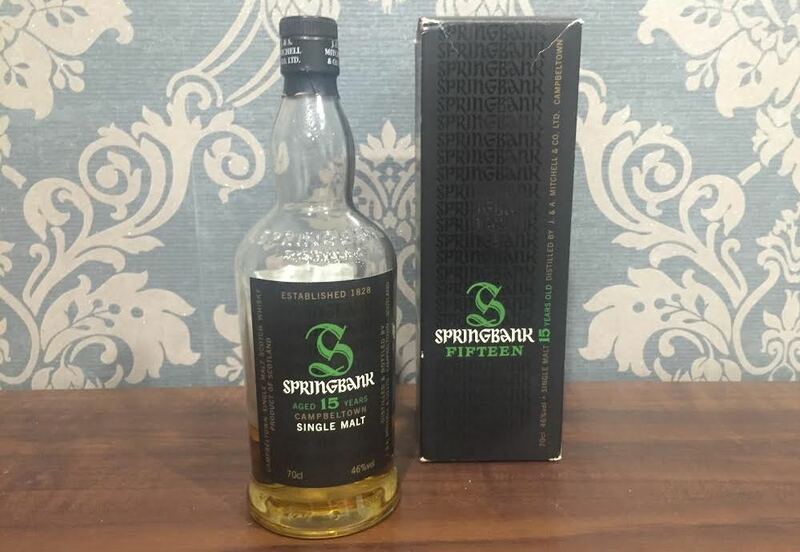 It is a confirmed fact, however, that this single malt has a blended variety that can still be found so maybe these rumours of reject stock and foreign distillation are accurate for the blended version. Something that is more than rumour is that this whisky is actually very good. With a label that looks like a knock-off product sold by some people who’ve refilled an empty bottle with some water and caramel colour, it is about as far from that as you can imagine. The colour is a nice pale gold suggesting there is a straight bourbon cask maturation and on the nose I think that is correct but there is also a vivid complexity I was not expecting. It’s fresh and grassy, with a little toffee and vanilla, but also a lovely tropical fruit and pineapple citrus alongside an orange smell that is actually reminiscent of Lark. Not only that, but there are some interesting botanicals with fresh thyme and something peppery thrown into the mix. The other brilliant thing about it, which transfers over to the palate, is it is devoid of the ethanol kick that can permeate and drown out the subtleties. The relatively low alcohol content helps this, but it is also just a very clean and crisp spirit. There is certainly some tropical fruit – brilliant passion fruit – and the malty vanilla really comes out to balance against the toasted oak flavours. It is unsurprising that it is not peated, as this was presumably created before peat bogs were officially uncovered in Tasmania or peated barley was imported. Or before peat even existed anywhere in the world, who knows. 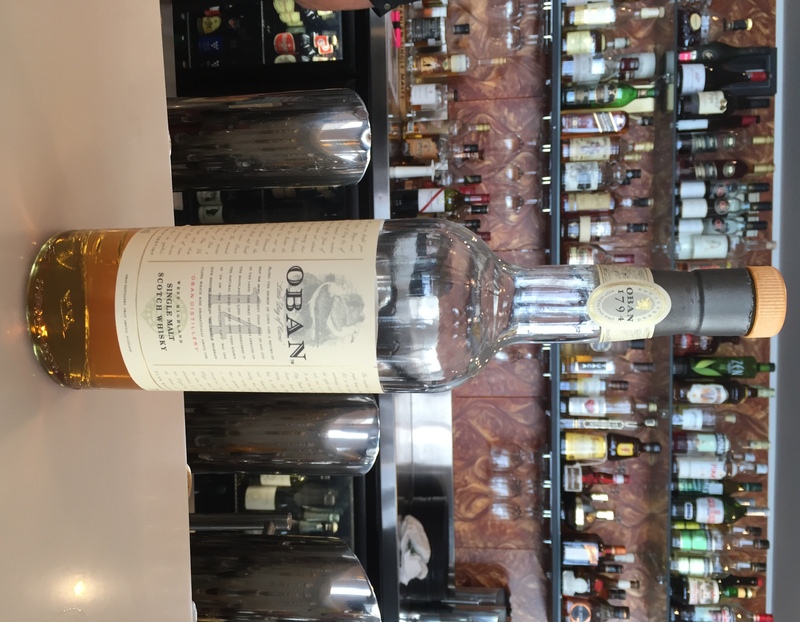 This is not a whisky for people who are looking for a heavy hitter, a peaty belter, or an oak punch. It is certainly not for anyone who wants to be able to sit down with book and look up the dram as they drink it. This one for those who like a crisp and complex confectioner’s creation with a side of Conan-Doyle intrigue to keep them guessing. If you are the distiller of this fine drop, get in touch. Partly because there are several questions I have for you, but mainly because I am hoping you still have a few bottles of the stuff kicking around the attic you might be willing to offload. There are a lot of distilleries out there many people have never tried because all their wonderful product is being snapped up by the blenders. 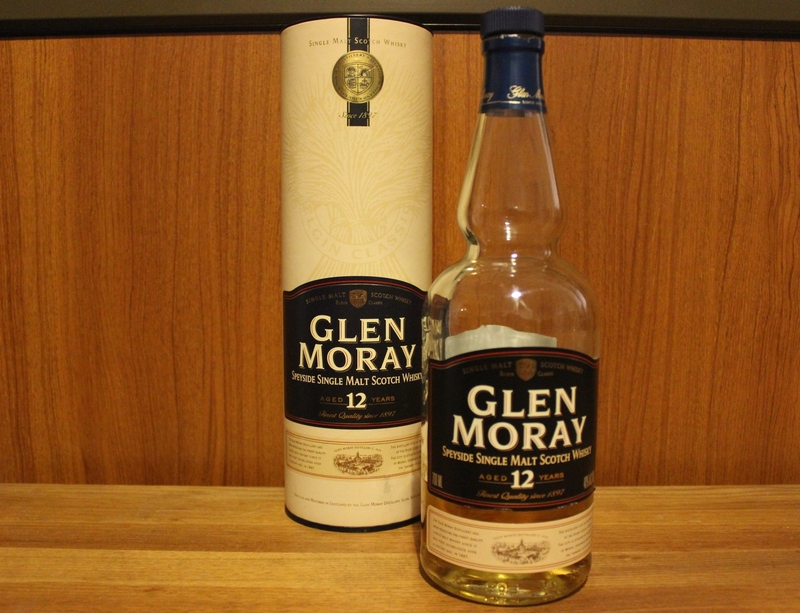 This is a remnant of a bygone era where single malt – especially single cask – was rough and dirty. Blenders swooped in to save the day by watering down the volatiles and mixing young and mature scotches together to smooth it all out. However single malt and single cask only taste bad if the distiller doesn’t know or care about what is going into the bottles at the end of the process. If it’s all about getting drunk, why would anyone go the extra distance for a fine product. Fortunately, people are changing and the market is changing. Single malt is here to stay, and single cask releases are the bastion of exclusivity and discernibility. This has allowed some of the bigger whisky families to experiment every now and again with small amounts of their product and sometimes that creates a pretty special drop. The Linkwood Côte-Rôtie fits this bill for two reasons. First, it is a distillery owned by the global secret council of big whisky owners and is predominantly used in blends, including as a nice addition to Johnnie Walker’s vatted malt, which means there are specific flavours that are not usually separated and given their own podium. Second, it has been bottled independently by Gordon & MacPhail, so the final product has been selected by people whose primary expertise with whisky is casks and maturation. There is going to be something unique coming from that combination. This one has also been finished in a very specific type of red wine cask giving it a rich and fruity smell with something very special coming from the grape influence. There are caramels and sugary honey but dominated by the smell of wine and vine mixed in with the actual wood itself, which I assume is European Oak unless the spice of the fruit is engaged in deception and subterfuge. On drinking this whisky for the first time I thought this will be the one I tell everyone to try. And while I still will tell everyone to try it, on reflection I’m sure it’s not for everyone. Which brings me nicely to the point regarding the cask. The more whisky someone drinks, one of two things happens; either the person will get closer and closer to deciding the one whisky they want to drink at the expense of all the others – what I like to call “the wrong thing” – or they get more and more adventurous and inquisitive about different types and flavours. A batch of a well-known favourite finished in an unusual cask is a great way to see how important aging really is. This one has spent two and a half years in its finishing cask, which is quite a long time in absolute terms. It is also well matured in general and you would expect a higher level of wood as a result. On the palate, the Côte-Rôtie has a lot of wood. I think that’s a good thing and that it really works for this particular drop. Those who like the simpler and sweeter whiskies will probably think this one has too much tannin, which is often the result of red wine finishes and long oak maturations. Surprisingly though it has not lost some of that underlying sweet complexity. The honey and caramel transfers through with some tart apple and cinnamon/nutmeg in the background. A vino bomb is not for the immovable whisky drinker who has found the one flavour they want and doesn’t like anything else but, for the intrepid explorer who wants to backpack through the Rhone Valley and pop the bung on a nice red every couple of hours, sit back and quaff with a woody wonder. 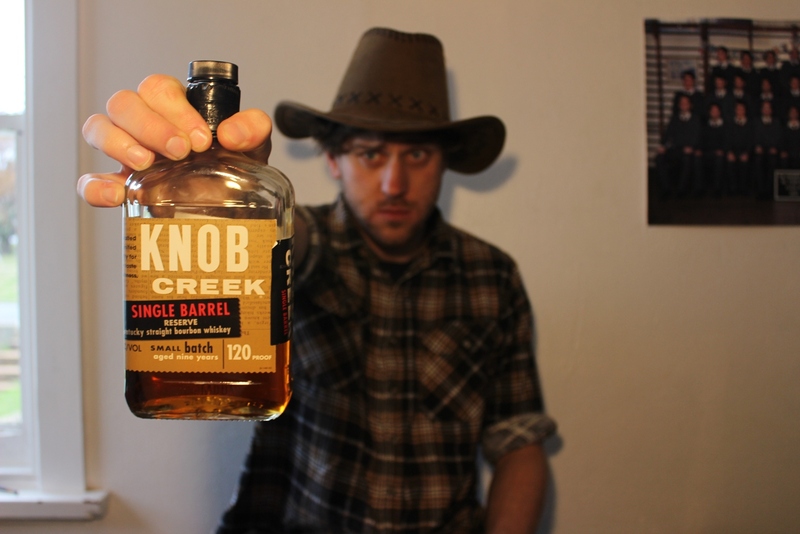 Knob Creek comes in many varieties, but mine is clearly the biggest: 60% ABV, or as they say in America, 120 proof. They also make a 100 proof and a rye, but this is the one that really sticks out. It is named for the area of Kentucky where Abraham Lincoln (AKA guest reviewer Stretch) grew up. It is said that the creek nearly claimed his life as a boy while swimming (Lincoln that is, not Stretch), coining the phrase ‘dead as a doorknob creek’. Knob Creek is part of the Jim Beam toolbox, and forms a quarter of their small batch range alongside Bakers, Bookers and Basil Hayden. 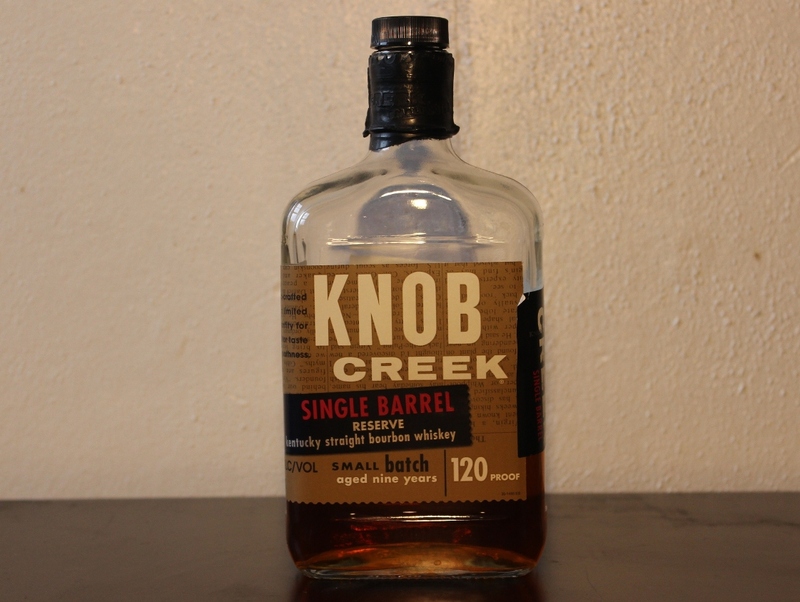 Unlike the other three, Knob Creek doesn’t start with a B. It is also aged for a period of nine years, which as we have learned is a long time for American whiskey (though a blink of an eye for the Scottish stuff). Nine years seems to be a good decision from the Knob Creek crew, as the finished product is quite the package. Alongside the usual bourbon notes of caramel, honey and vanilla the Knob Creek also contains scents of stewed apricot, cinnamon and candied pop-corn, although surprisingly there is no trace of banana. It’s a nose with some power, though the first sip is even stronger. The warmth from the alcohol is immediately noticeable: this is a whiskey that is seriously ballsy. Flavours of golden syrup, cashews, pepper and multigrain bread flood the palate and are followed by a bucket load of spice which truly throbs across the tongue. The finish is surprisingly easygoing, without being inconsequential or flaccid. It lingers gently with notes of vanilla, apple… and of course a whole lot of wood. 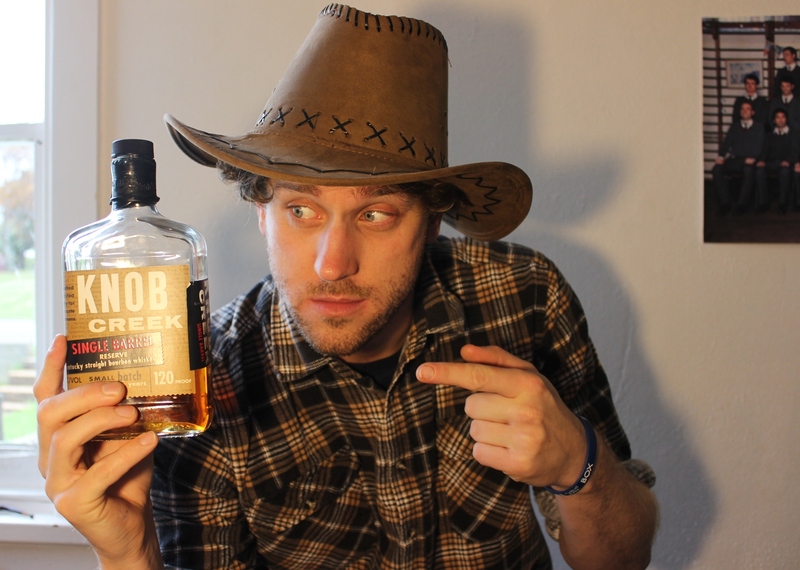 Knob Creek claim to be the ‘number one super-premium bourbon in the world’. While I am not entirely sure what the term ‘super-premium’ means, I am not unhappy with this claim. This is a bourbon to sip and to savour. It is not a whiskey I would always have in my pocket, but one that I would always be pleased to see.